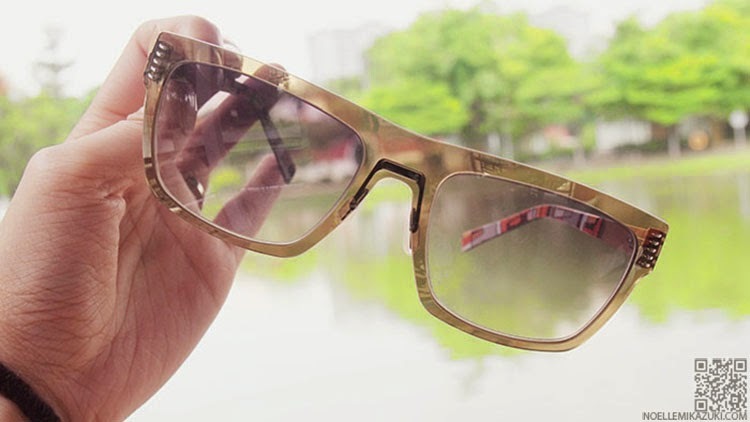 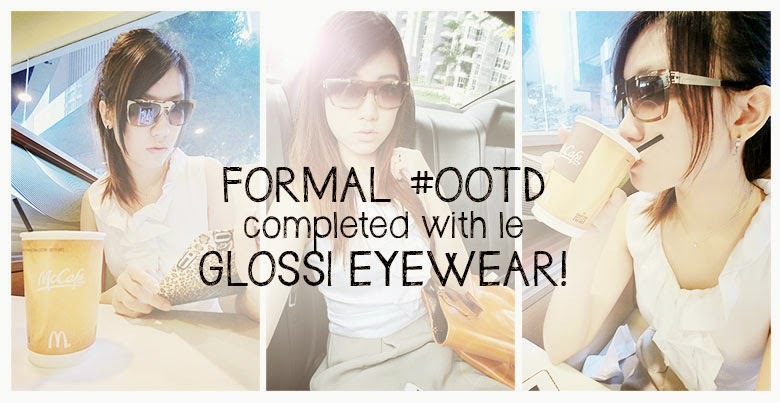 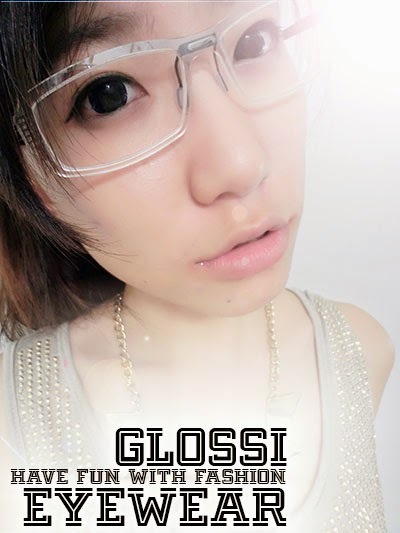 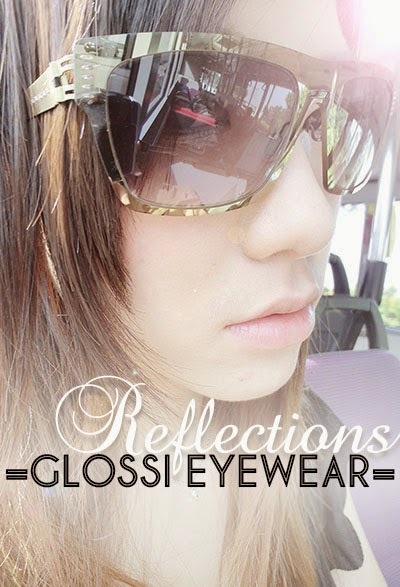 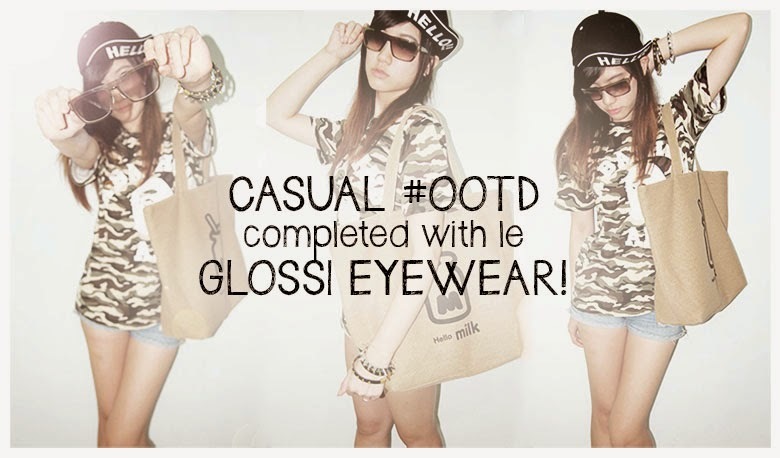 Noelle Mikazuki: Glossi Eyewear : See the FUN! 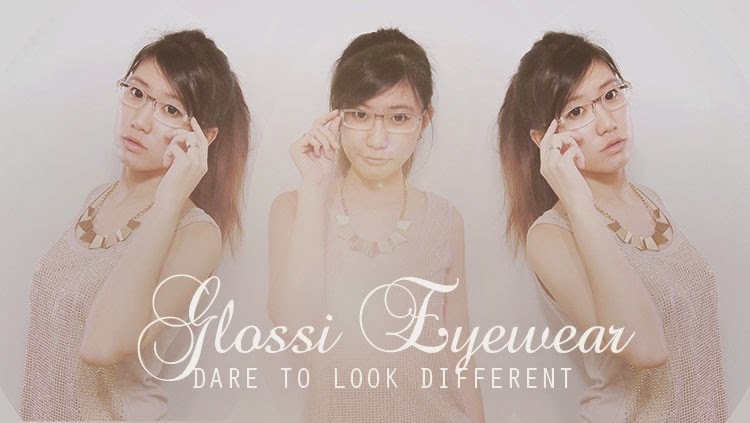 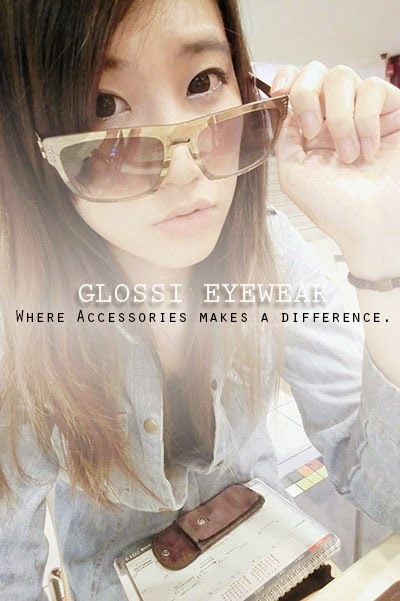 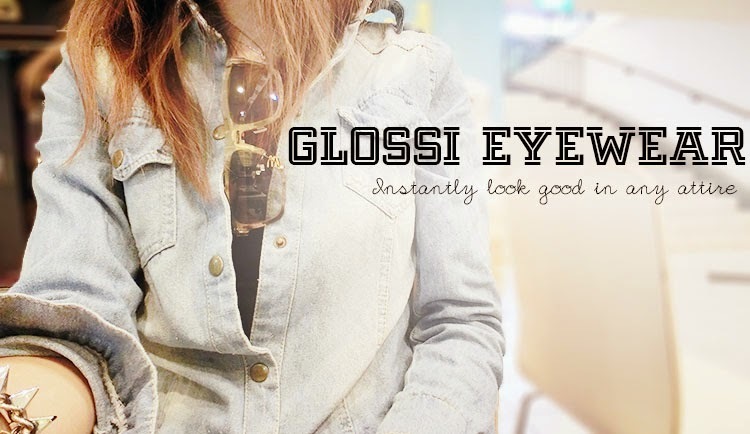 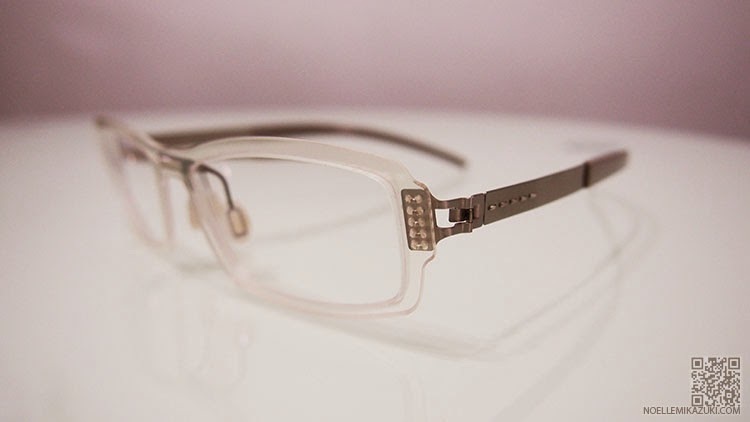 Glossi Eyewears are only available at NANYANG OPTICAL stores in Singapore. 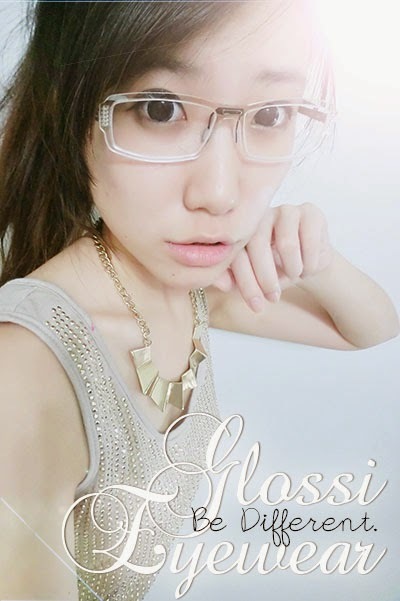 © Noelle Mikazuki: Glossi Eyewear : See the FUN!